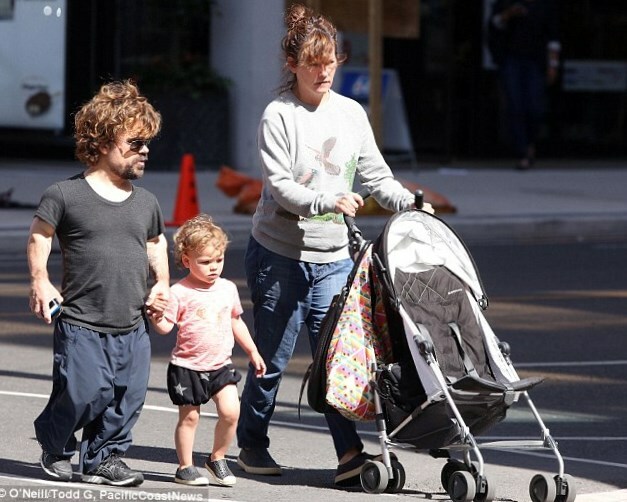 Peter Dinklage is a little man with a great talent. Peter was born on 11th of June, 1969 in Morristown, New Jersey, USA. The future star was born with rather rare pathology – achondroplasia. This disease is a so called gene mutation. It influenced on Peter’s physical growth and development and that is the reason of his little height. He is only 135 cm tall. Though, his parents and his brother are people with usual height. No wonder that he grew up in the atmosphere of exacerbation and aloofness from outside world. He did not have friendly relationships with his peers. In spite of the disease Peter purposefully did all his best in order to achieve his main goal – to become an actor. The first step on the way to his dream was graduation from Bennington College, with a degree in drama. 1995 became his debut year in cinematography. 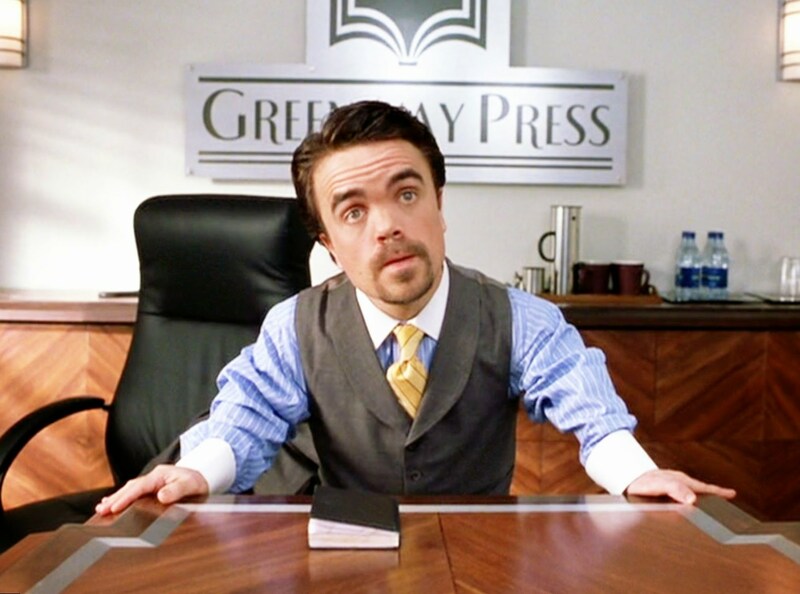 Dinklage played his first role in the comedy Living in Oblivion. 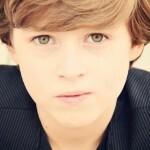 After this role he had many secondary roles though they did not bring him fame and popularity. 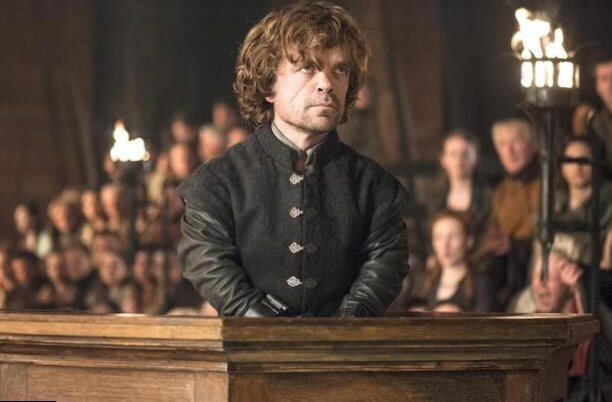 Peter Dinklage movies and TV shows list is rather huge and impressing. He never stopped and always believed in his own talent. Finally he was rewarded for his work and strivings. 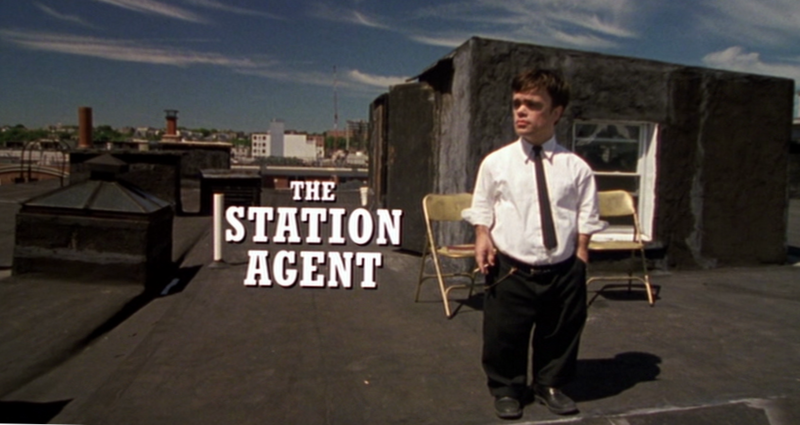 The success and popularity came in 2003 after the role in The Station Agent. The movie received an ample quantity of prizes, Peter also received many awards, among them were – Independent Spirit Awards, Chicago Film Critics Association Awards, Chlotrudis Awards and what is the most important, he received a nomination from Screen Actors Guild. Of course he did not become a Hollywood superstar, however from that moment he started receiving constant job offers. 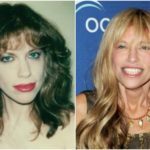 The actor’s second star role was a comedy and at the same time drama film Tiptoes. The plot of the movie appeared to be rather original. The story tells about difficult life of the little people, their family relationships, friendship and surely about love. 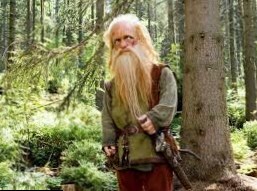 One of the well known works was a role of Peter Dinklage in Elf movie. The film is a kind of family movie that resembles a fairy-tail. The story tells about one of the elves of Santa Clause, who wants to know about his true origin and goes to New-York city to meet his real father. At the same time Peter took part at different shoes and TV series. Starting at the beginning of 90-th he constantly appeared on TV screens. 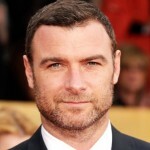 Among his TV projects the most well known were Third Watch, Nip/Tuck, Life As We Know It, 30 Rock and some other shows. In 2007 Peter received the main role in funny and fantastic family movie about a dog Underdog. It was an interesting experience for Peter so far as he played together with a Hollywood super star James Belushi. 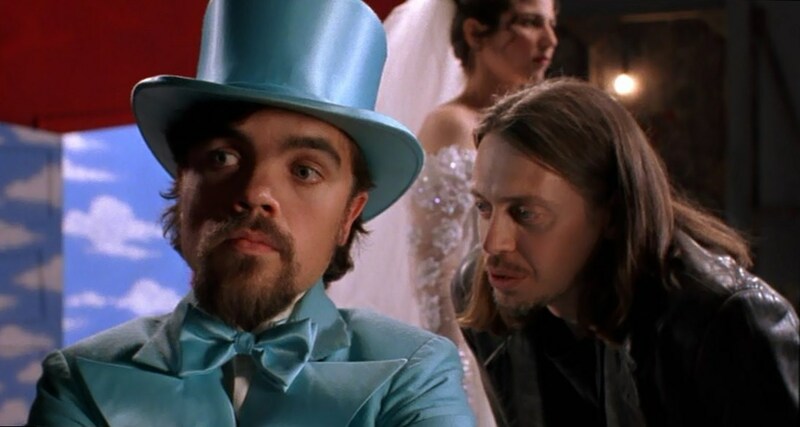 Next year Dinklage starred in a famed movie Chronicles of Narnia: Prince Caspian. 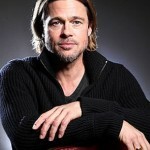 In 2009 he played in several films that brought him interesting roles. The actor played in western The Last Rites of Ransom Pride, comedy movie Saint John of Las Vegas and played a leading role in I Love You Too comedy film. In summer 2009 it became known that Peter was chosen to be Tyrion Lannister actor in a world famous fiction series Game of Thrones. Peter impressed all the casting team and producers wanted only him to play the role. One of the producers noticed that he perfectly suited for the role and they were looking for him for a long time. Peter justified the trust and stretched to the maximum. The role increased his popularity and brought him new fans. In 2014 the actor was invited to play a role of scientist in X Men: Days of Future Past. 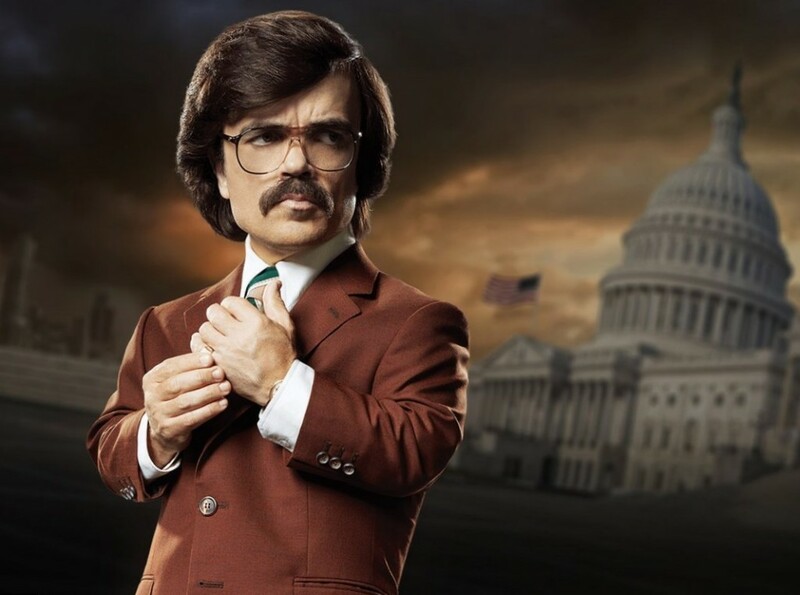 Peter Dinklage X Men movie is his last role. He plays an inventor of sentinel robots. The film is the continuation of X-Men series and it is as a sequel to both 2006’s X-Men: The Last Stand and 2011’s X-Men: First Class. Peter’s fans were happy to know that he was approved for this role and waited edgily for the movie. 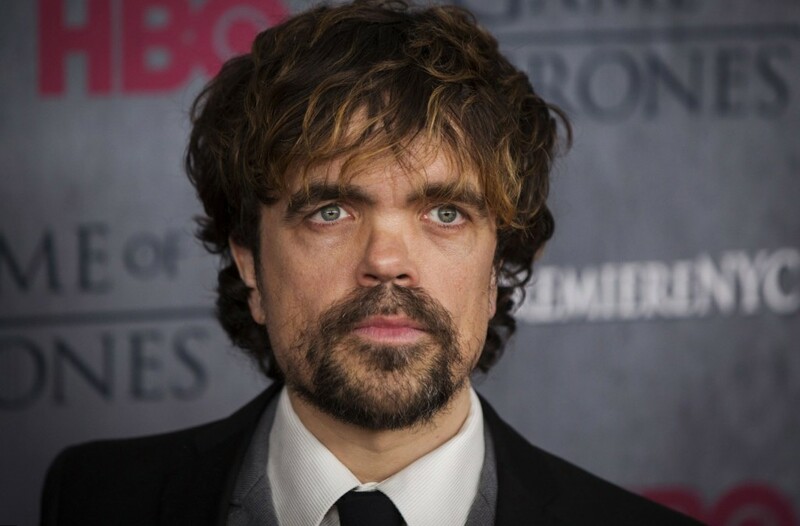 As we may see the list of Peter Dinklage’s works is impressive. Due to his hard work he proved that even a person with a serious disease may achieve everything. In order to get the desired goals one needs not much: a will power, self-assurance and of course constant hard work on oneself.